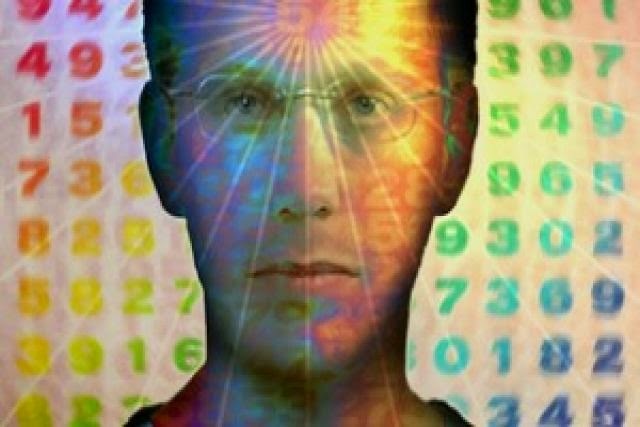 Tammet holds the European record for reciting pi from memory to 22,514 digits in five hours and nine minutes on March 14, 2004, and he did it without a single mistake. Tammet can also learn new languages very quickly. 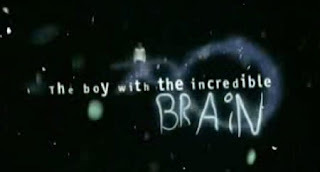 To prove it on this documentary film "The Boy With The Incredible Brain", Tammet was challenged to learn Icelandic in one week. Seven days later he appeared on Icelandic television conversing in Icelandic, with his Icelandic language instructor saying it was "not human" and "genius!". Segments of the interview showing Tammet responding to questions in Icelandic were televised on the 28 January 2007 edition of the CBS news magazine, 60 Minutes. Heroes : Super Human Abilities ! I´m really feel at home here in this blog!!! Im shure this psychedelic adventure is a trip into pure love SELF existance... Thanks for this! !